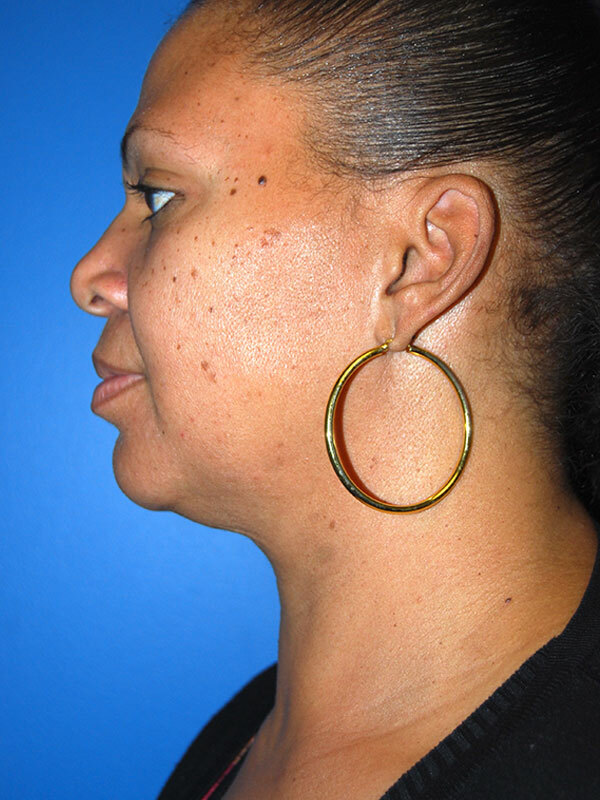 Patient is a 48 year old woman who presented for an evaluation of neck sagging. 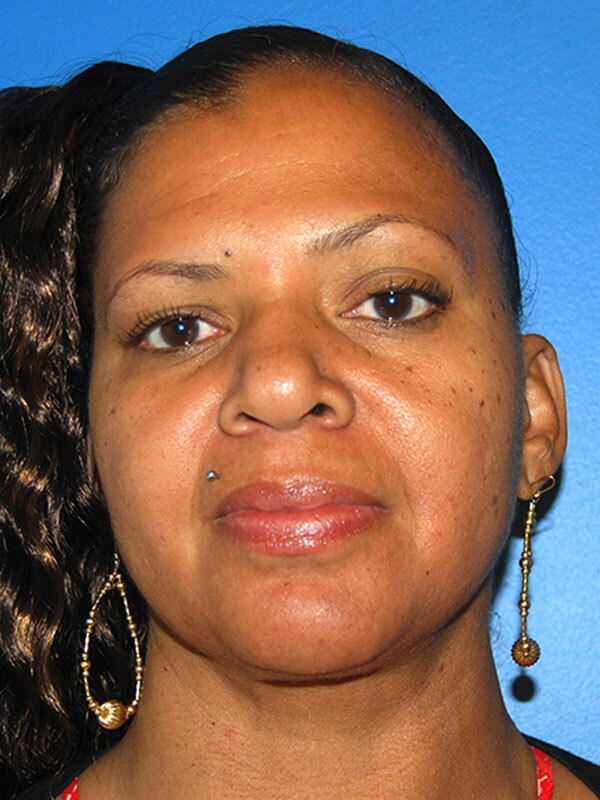 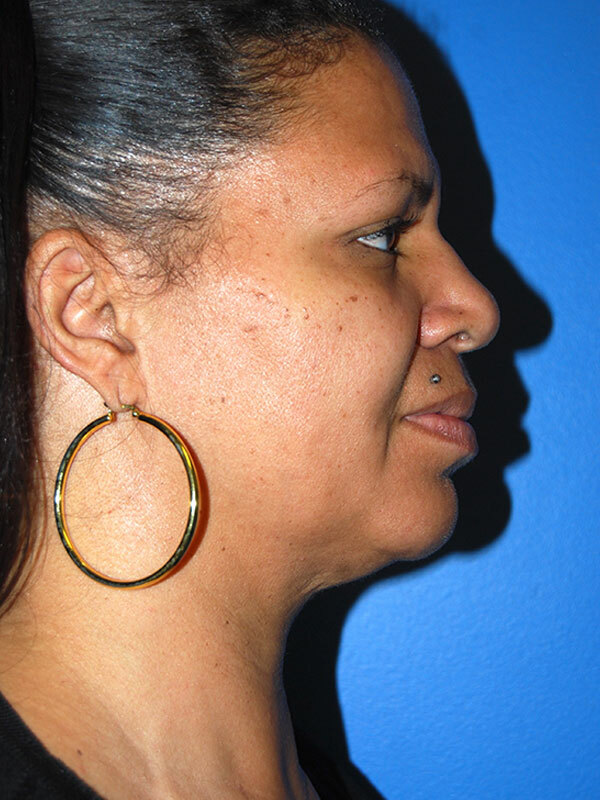 She underwent previous neck liposuction; however, she had persistent neck fullness and skin sagging. 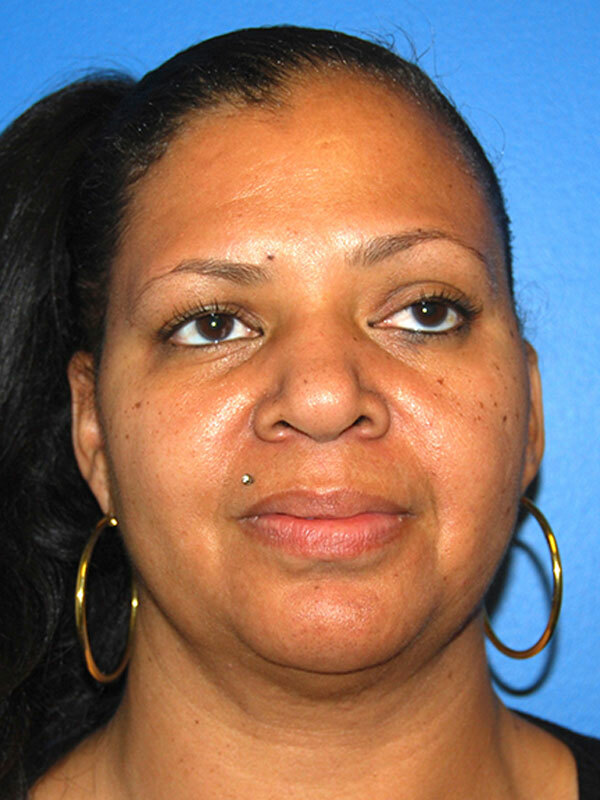 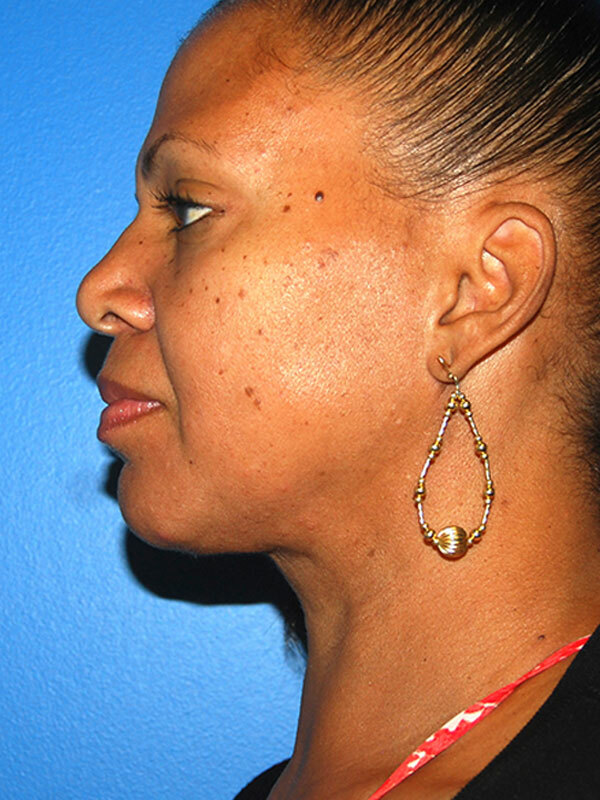 To improve her neck contour, she underwent a limited incision neck lift with some additional liposuction. 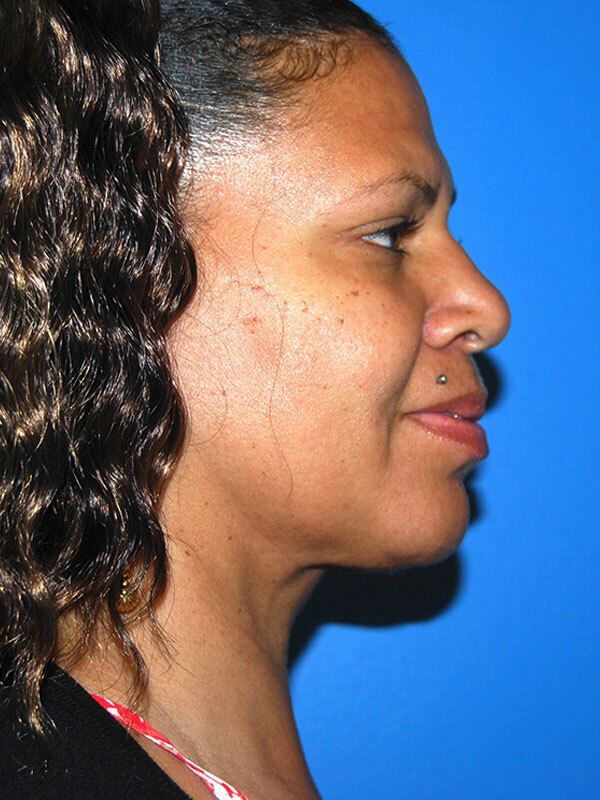 She is seen 6 months following surgery, pleased with her improved neck contour.